Vodafone has become the first UK mobile company to sign an agreement with Readly, the all-you-can-read magazine app for tablets and smartphones. From today, all Vodafone Pay monthly and Pay as you go customers will be offered easy access to hundreds of best-selling titles, ranging from Elle to Top Gear. 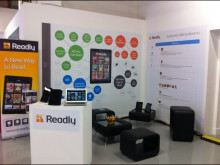 Readly has been shortlisted for the British Media Awards in the App of the Year category. 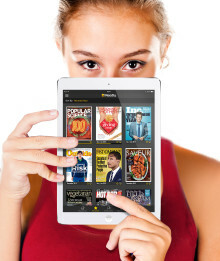 Readly has launched a new keyword search function which collates and returns results from across the broad catalogue of print magazines and back issues available on the Readly platform. 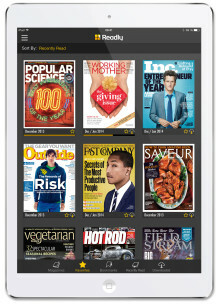 3D issue - Will Readly Be the Next Spotify for Magazines? Digital Spy - Best new mobile apps for iOS, Android: Readly, Checkmark 2, more.